You are here: Home / Free Samples | Freebies | Free Stuff / HURRY! Free Bag of Dog or Cat Food! HURRY! Free Bag of Dog or Cat Food! Free Bag of Purina Pet Food! 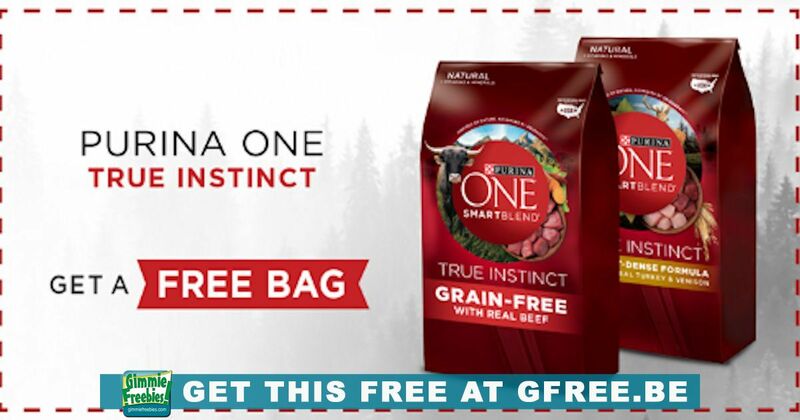 Hurry on over and claim a totally free bag of Purina ONE True Instincts pet food! One bag per household. Free (Up to $9.99) on 1 bag of Purina ONE Dry Dog or Cat Food. While supplies last, coupon expires 4/1/20.